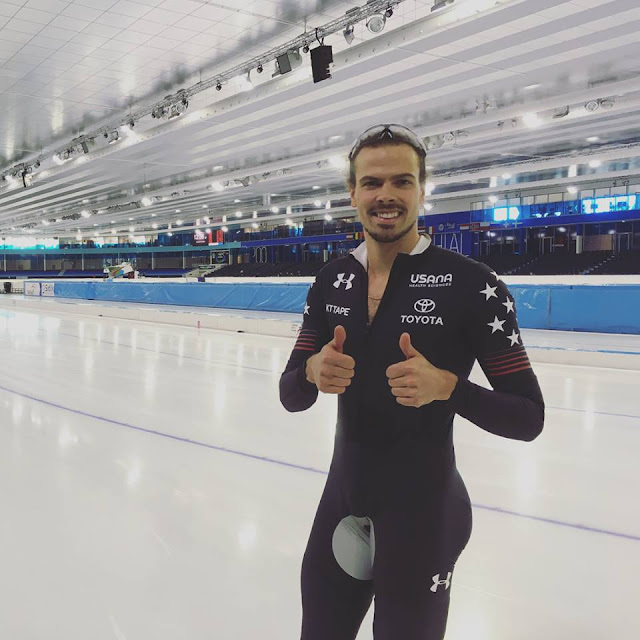 As many of you know, the long track speedskating Olympic Trials are coming up in just 2 weeks and 2 days to MILWAUKEE (Olympic Trials haven't been in Milwaukee since 1998, 20 years!) So many of you have been asking where you can buy the tickets, so below are all the details...finally!!! :) Thank you for being patient. - Jeffrey Jr. will be racing in the 5000m, 1500m and the Mass Start. 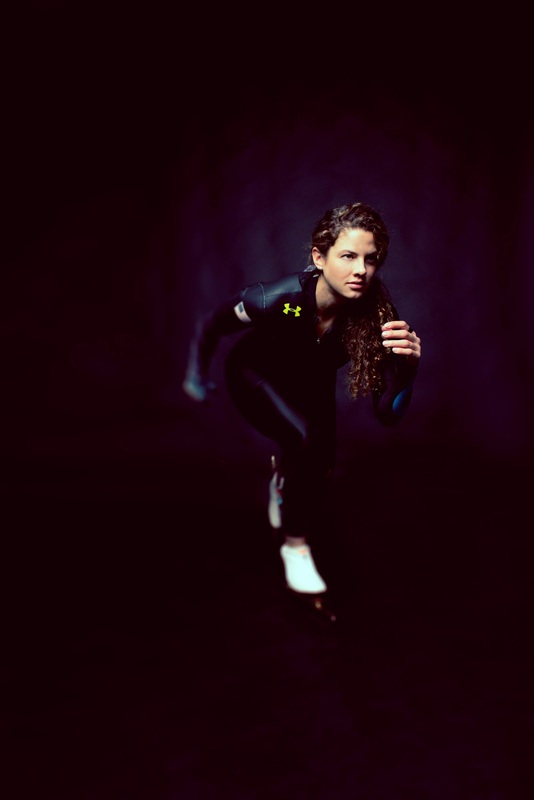 - Nancy (myself) will be racing the 3000m, maybe the 5k, 1500m and the Mass Start. 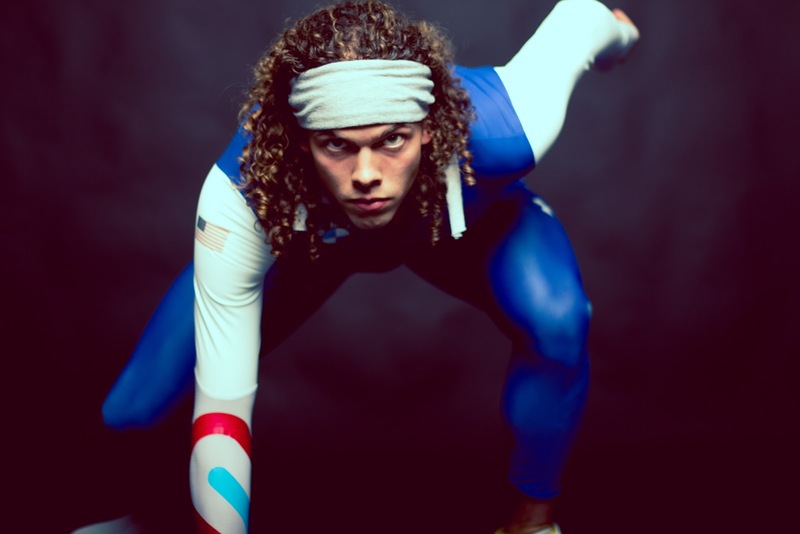 - Brian Hansen will be racing the 1000m, 1500m, Mass Start. 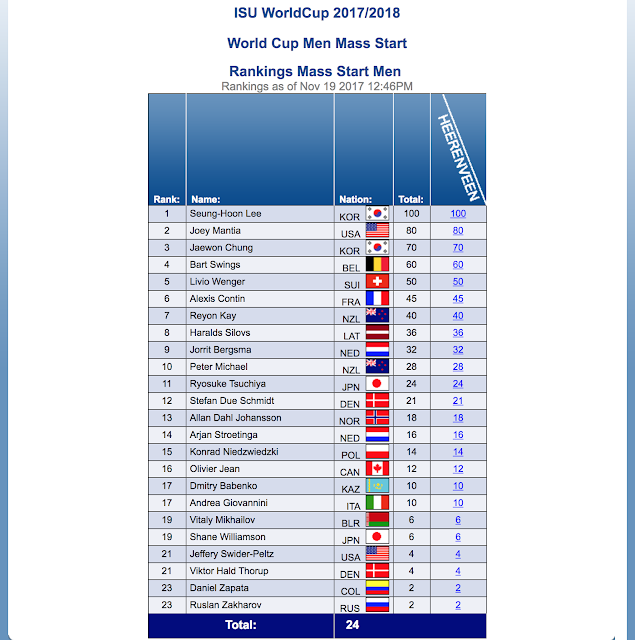 **the Mass Start is the new event of this 2018 Olympics and it is quite entertaining to watch. Instead of our typical racing in 2 separate lanes against the clock, we race against each other packstyle on the innermost lane. 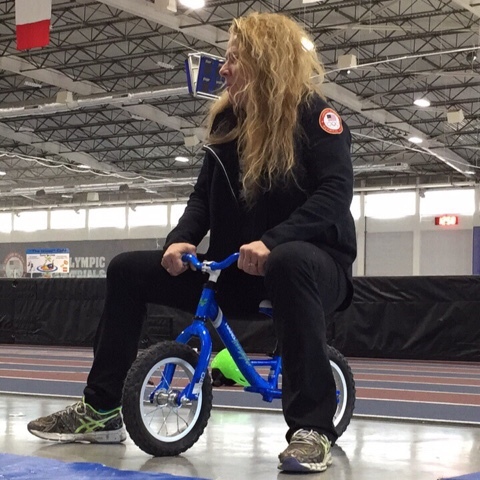 Its not about the time, but who crosses the line first in the 16 lap race. Points are given to the top 3 finishers. Though there is a catch...prime laps are every 4 laps and those top 3 winners get points as well, just not as many as the overall finishers. It is definitely a race not worth missing!!! NOTE!!!! 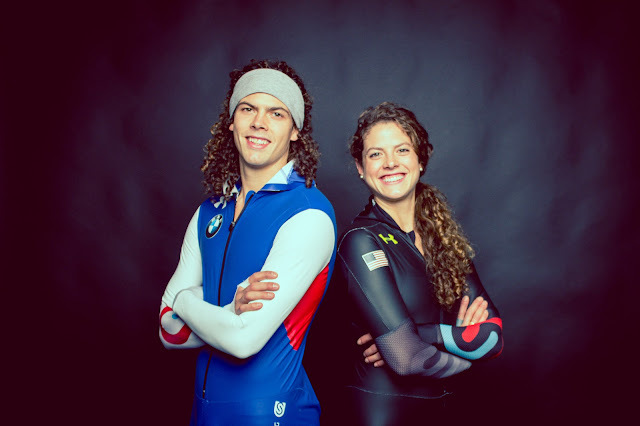 For those of you that cannot come to watch the Olympic Trials in person, they will be televised live on NBC Sports network. Schedule isn't out yet, but they're showing us live, so I'm assuming the same time as mentioned above! Hello friends! 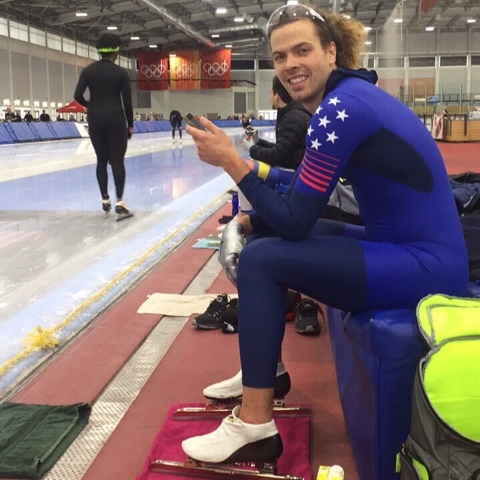 Tomorrow, I'll be racing my second World Cup Mass Start, and Brian Hansen will be racing his 1000m and the Team Pursuit with Joey Mantia and Emery Leman. 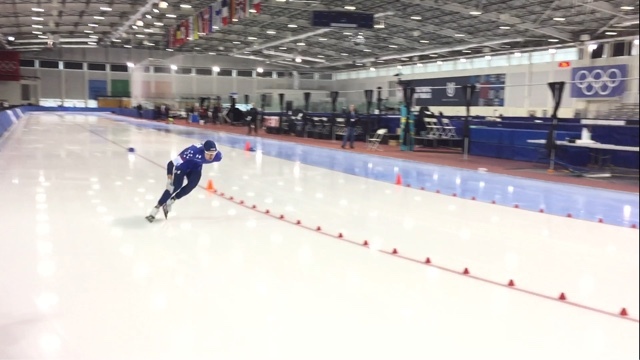 Two weeks ago, World Cup #2 in Stavanger, Norway, didn't have a Mass Start race in it's program so after Heerenveen I came back to Milwaukee and put in a good couple weeks of training. There may be a YouTube channel showing it live like there was in Heerenveen (that you wouldn't have to change your IP address for), but I don't have the link at the moment. If you have to, a quick google search may help you change your IP address but if you're not tech savvy I'm sorry! I don’t know how else to watch the races. Sunday’s mass start final is determined by finishing top 8 in the Mass Start Semi-Final on Saturday. (Below) As you all know, she's the strongest woman of a coach you'd ever meet–she'd put all the football coaches I've ever had to shame. This year, even though she's a 4-time Olympian and multiple–time Olympian coach, USSpeedskating isn't giving her an accreditation on the ice to coach Brian and I during these World Cup competitions, so she will have to stand outside of the pads. Somehow I think these issues that have happened over the years would't have happened if she weren't a woman. 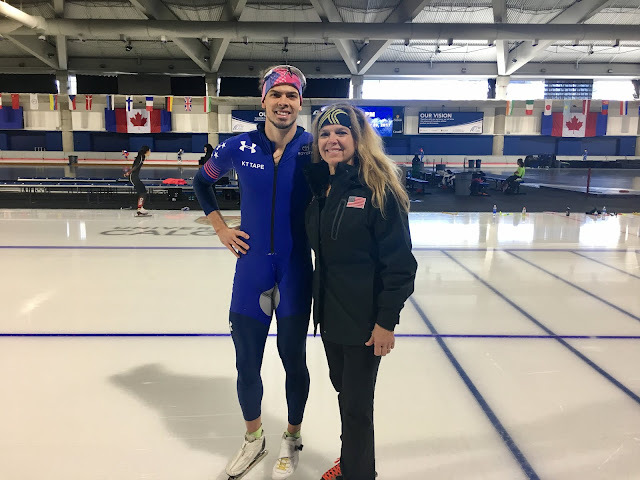 Though the problem isn’t so much not being able to coach on the ice but the idea of respecting a coach who has contributed so much to speedskating. 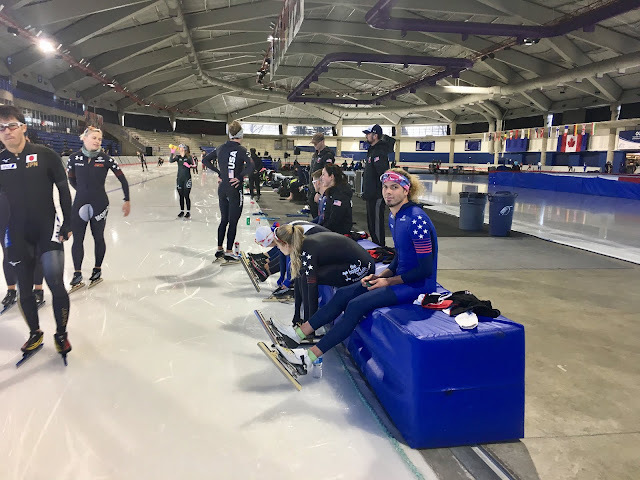 Brian, me and some of the US team resting on during this Wednesday's practice. I placed 11th out of 24 in the Semi-Final which was good but not enough to get me into the final. 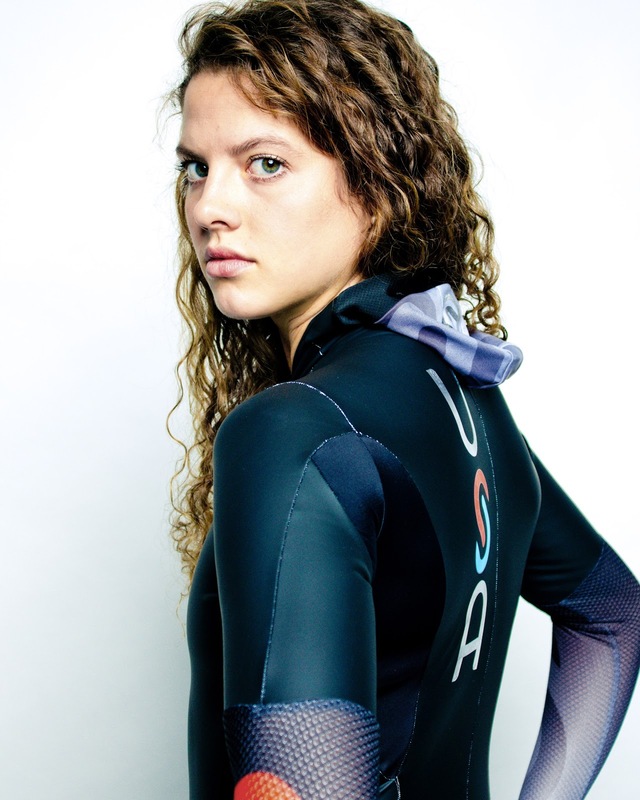 Yet it did keep me in the overall top 24 ranking which keeps a spot for the US in the Olympics. All this qualification stuff is so complicated! The key is that I stay top 24 overall for throughout these Fall World Cup events. 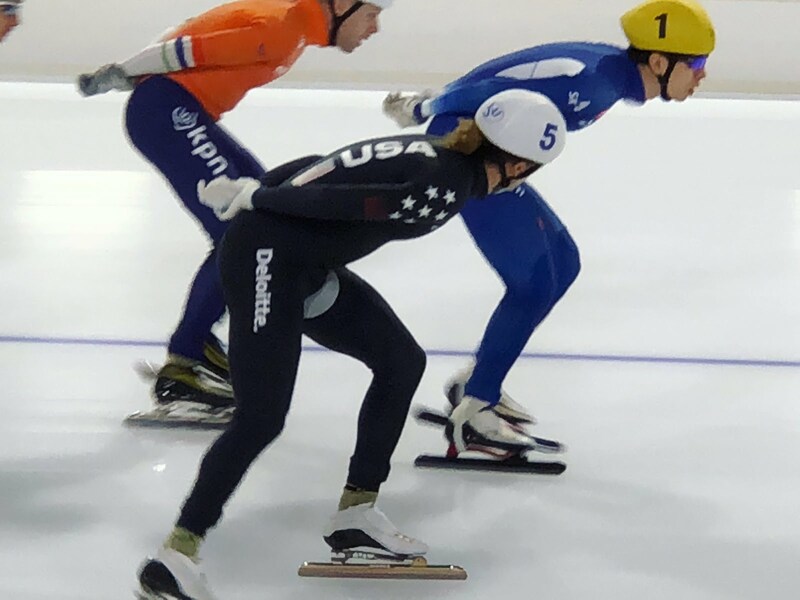 Racing the Mass Start Semi-Final in Heerenveen. 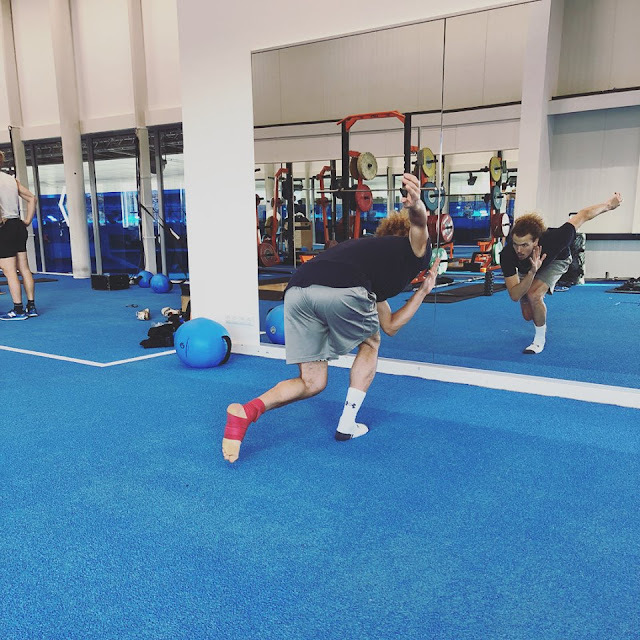 Glancing over at Seung-Hoon Lee with Arjan Stroetinga right behind him. 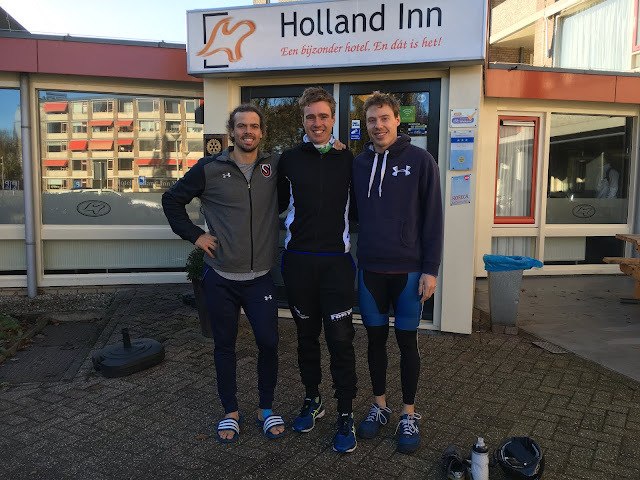 Brian and I met up with Pim Cazemier in Heerenveen, our training partner from 2013. When she's not training she's buried in one woodburning project after another–a creative and beautiful way my sis is supporting her training. 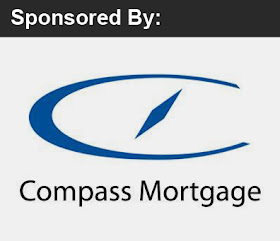 Thanks to one of our fantastic sponsors, Compass Mortgage of Illinois, for this video profile!